It’s out with the bright and in with the blue. Stokke has give us exclusive access to its not-yet-released new pram and carrier colour combinations – come and take a look. 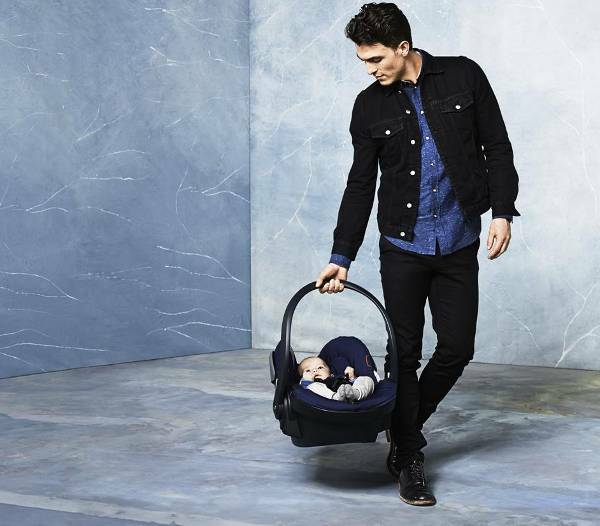 We won’t keep you in suspense any longer – the new colours that will adorn your favourites in the Stokke Transport Collection are deep blue and black. Classic all the way. As Stokke has so rightly pointed it, while trends do come and go, true style endures. And so, this timeless brand has created a tranquil combination of classic colours for the season ahead, dubbed the Favourites Collection. The pairing of two such classic yet contemporary colours ensures they will always be in style. The new colours will be available in the Stokke Xplory stroller, the Stokke Crusi stroller and the Stokke MyCarrier three-in-one baby carrier. The blue and black palette will also appear on a range of accessories. The new Favourites Collection will be available in stores from August 2014.